DO YOU WANNA BE PART OF THE TRIBUTE? READ BELOW FOR THE FULL DETAILS! Are you a fan of C-ute? 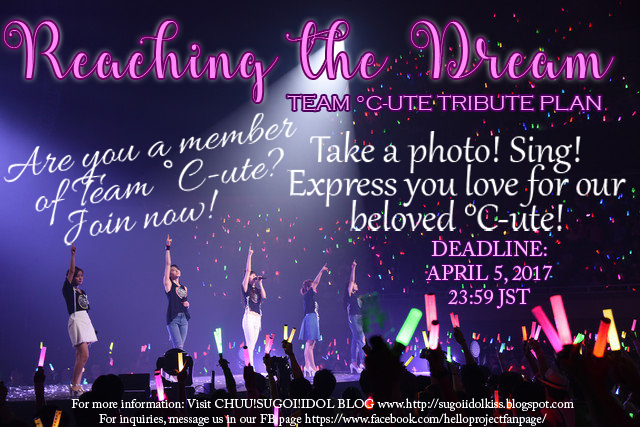 Do you want to be with Team C-ute? It is now time to show our greatest love for C-ute before their disbandment!